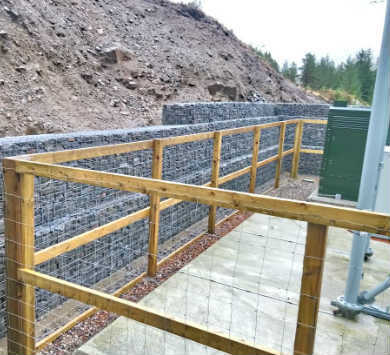 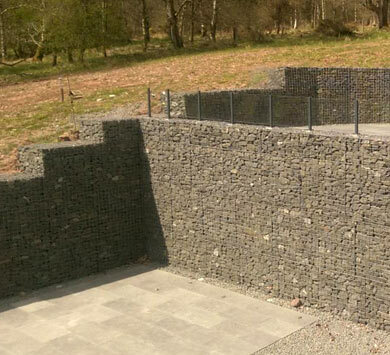 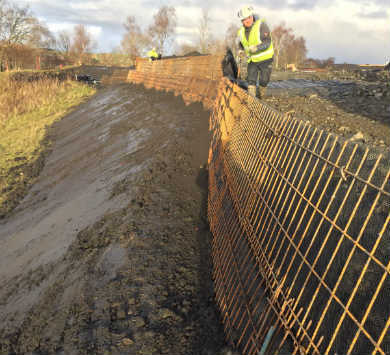 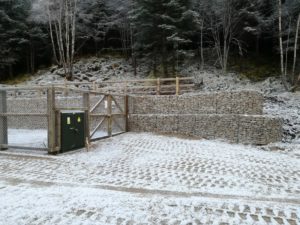 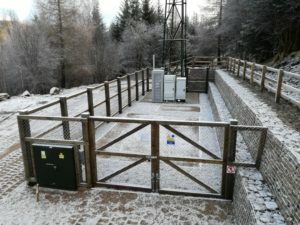 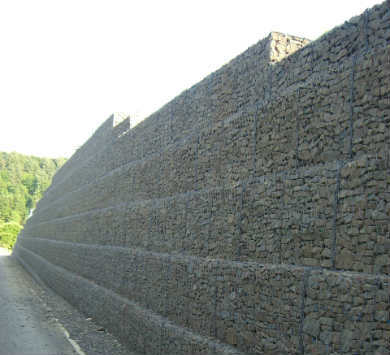 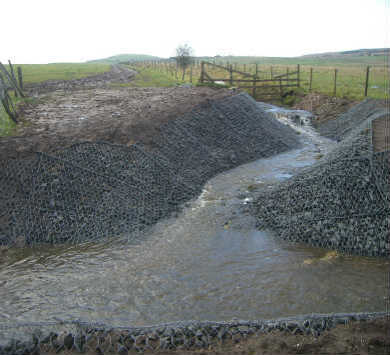 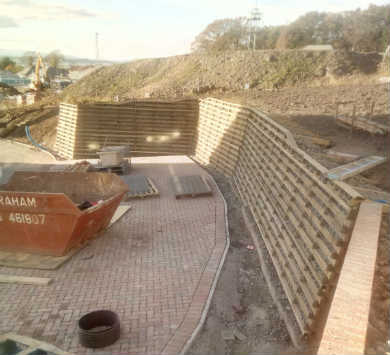 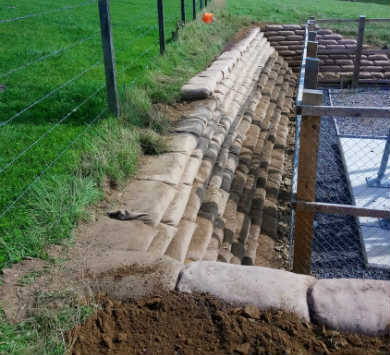 Gabion retaining walls: EE, the mobile provider, are erecting a number of new phone masts throughout Scotland in order to improve their mobile coverage. 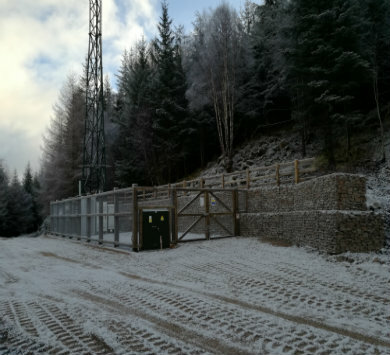 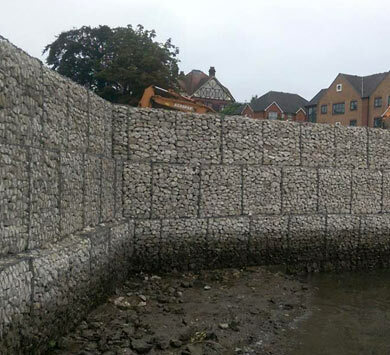 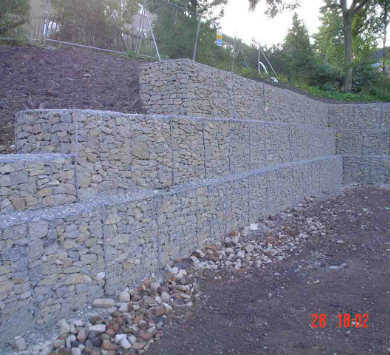 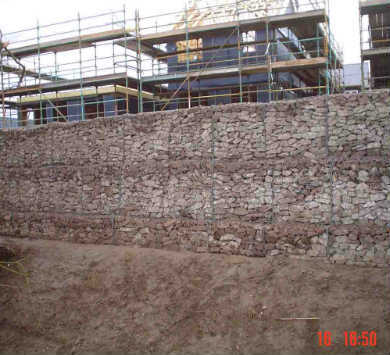 JML Contracts were commissioned by HF Comms to carry out the geotechnical reports, supply, design and erection of gabion retaining walls to surround these masts. 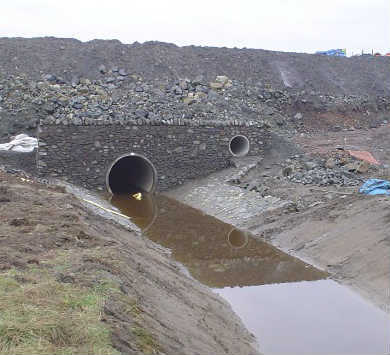 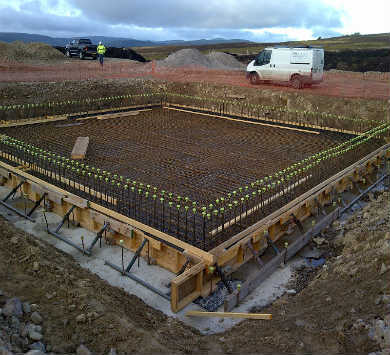 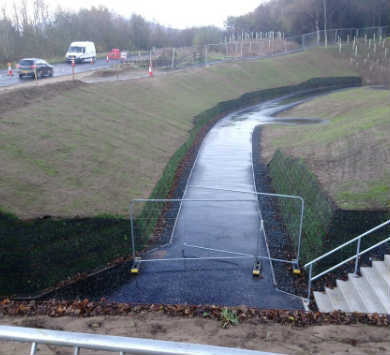 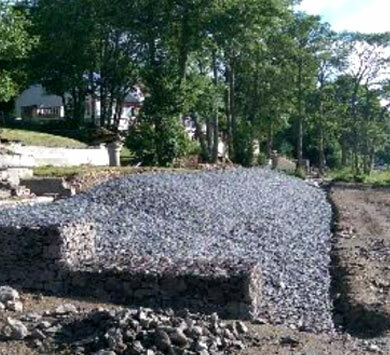 This one, which we completed in the North-West of Scotland at the end of last year, is being used as its showcase site! 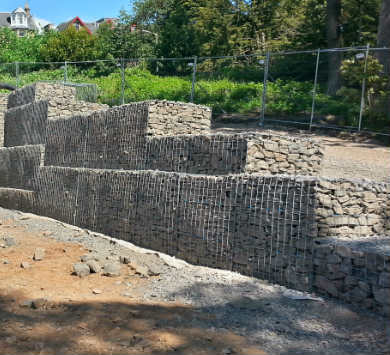 JML Contracts are going to complete more of these all over Scotland throughout 2018.